Connect with the deep wisdom and power of trees in order to create positive change in your body, mind, and spirit. Featuring detailed descriptions of the magical and energetic properties of more than one hundred trees, The Magic of Trees shows you how to work with them―physically and spiritually―through rituals, spells, and much more. Trees are symbols of the interconnectedness of life and represent the interwoven web of everything on which magic draws power. This comprehensive guide helps you tap into that web and enrich your life in the spiritual energy it provides. 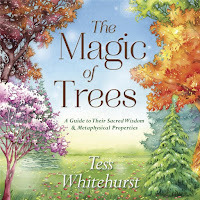 Tess Whitehurst is an intuitive counselor, energy worker, feng shui consultant, and speaker, and the author of Magical Housekeeping. 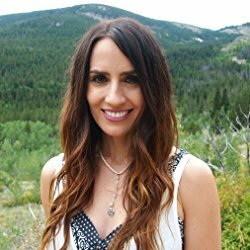 She has appeared on the Bravo TV show Flipping Out and her writing has been featured in Writers Digest, Whole Life Times Magazine, and online at Lemondrop.com. First, I would just like to comment on what a lovely person Tess Whitehurst is. I had the pleasure of joining her New Moon Ritual on her Facebook page for this November new moon, and she just glows with light, joy, and love. I am honored to have the opportunity to be introduced to her work, and as this is my first (or really second) impression of her, I feel like I've been kissed with magic. I've always found trees to be magical and necessary elements to life. If you saw my apartment, one of the first things you may notice is how much of it is embellished with different forms of the Tree of Life, or the World Tree. They are older than man, and are, in many ways, the essence of what set us apart from the other known planets. As a lover of nature and science enthusiast, there isn't a day that passes where I am not fascinated or curious about the brilliance of the raw world that surrounds us. There is an entire universe they dwell in beyond the state in which we interact with them from day to day through furniture, paper, medicines, and salads. 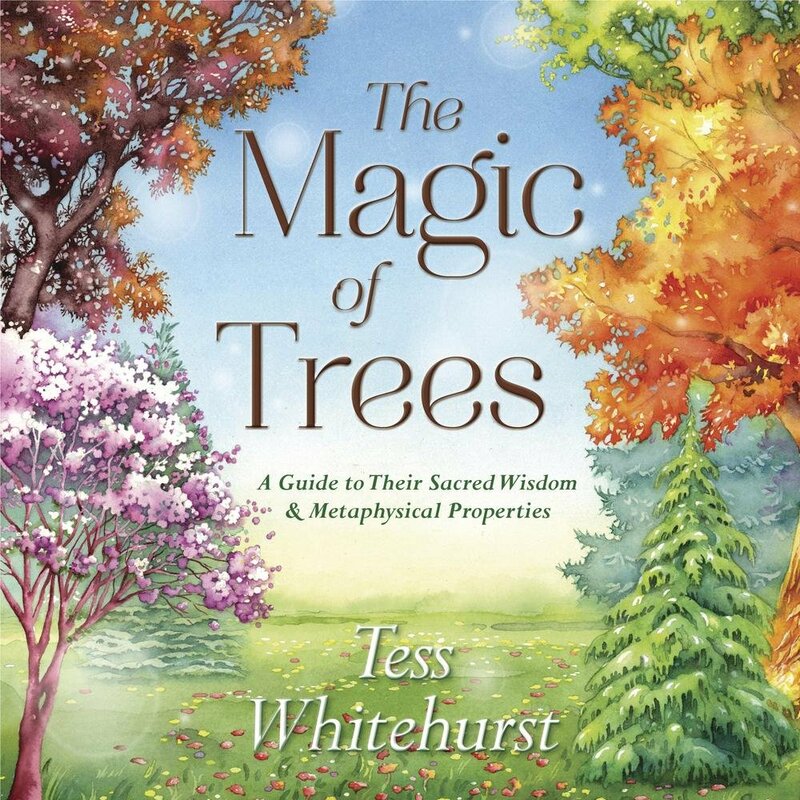 Whitehurst goes through a myriad of trees and describes each one from various perspectives of faith, culture, agriculture, medicine, and magical correspondence. The detail is very impressive, and Whitehurst clearly did her research. I love all the different aspects she pulls from to enrich every single one so carefully and delicately. In the back, you will find a useful Appendix that lists each tree that fits under different uses and intentions. Then you have each tree that fits beneath a particular element and planetary correspondences. This is not a scientific encounter with the plants that give us breath, it delves into the spirituality and cultural uses that connect us with them. If you're looking for a comprehensive overview of different tree species, this is definitely not for you. As one who believes that "anything is possible unless proven impossible," I was able to read this book with an open mind. From an outsider, this might look like the Hippie's Bible, but there is a lot that can be learned from such a deep and intimate study. There are paths and cultures that have a reason for finding a connection with nature important, and that does not necessarily mean they are wrong simply because one may not understand. I, however, find my grounding in nature, as it is the one thing that stays consistent as the sun and moon. I read a digital version of this book which, although wasn't the final draft, was a bit difficult to go through. It's possible that if there is a future ebook available, it will be more user friendly than my version. However, as this is more of a resource that can be used for reference, having a physical copy would likely suit best. I would prefer it! 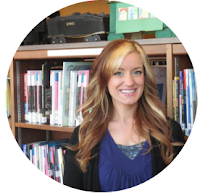 Whitehurst's love and soul poured out in this book is beautiful and enlightening. For my own application, there was a lot I was able to take from it. It is very well organized and filled with endless amounts of information. If you study the metaphysical at all, this is a wonderful addition to your collection.